Don’t worry; no spoilers here! I’ve been bitten by the Mockingjay. 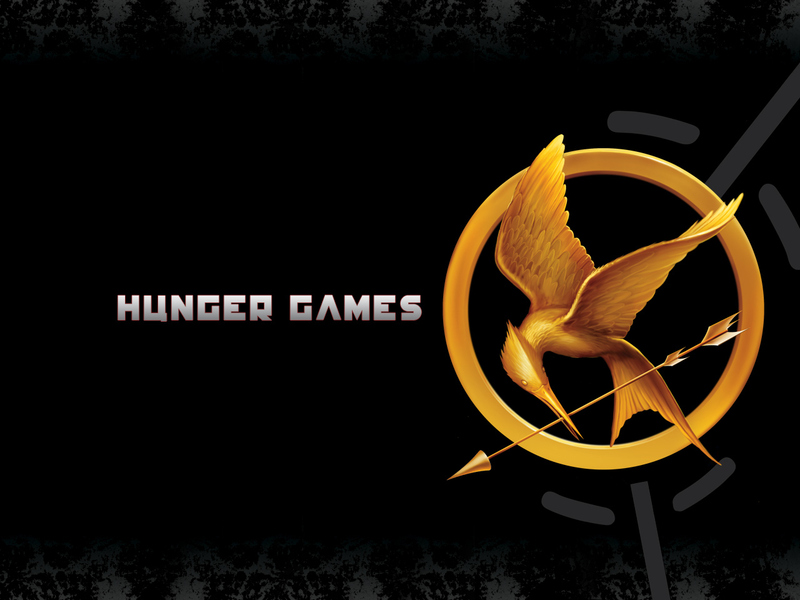 I have Hunger Games Fever. It’s happened before, with different books, of course – but the fever always gets worse right before the book-turned-movie comes out. Lord of the Rings. Harry Potter. The Golden Compass. The Chronicles of Narnia. And yes, I admit – Twilight. Here’s what happens when I get bitten: I dream of being in the world of the book. 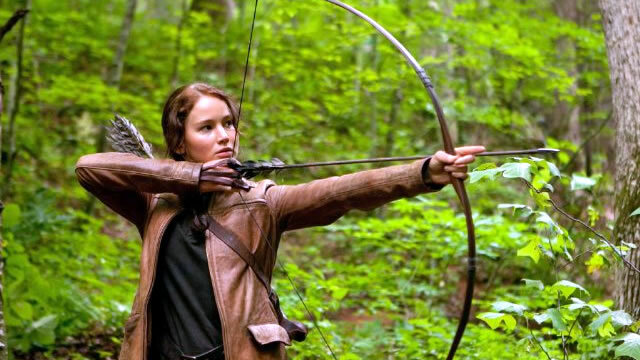 I want to be Katniss, to feel the whoosh of the arrow going by my face. Okay – to be able to hold a bow and arrow properly at least! I want to have her strategic mind, her ceaseless analytical thoughts. I want to know how to hunt and climb and clean wounds. Not just know how. I want to be Katniss doing all those things. I want her angst at injustice. I want her mesh of confidence and compassion. Most of all, I want to hold Peeta’s hand. I want to be sixteen and in love. To relive that feeling. I am re-reading all three books. I brainstorm ideas for a Hunger Games party. I pin pictures of Josh Hutcherson (aka Peeta). I search etsy for Hunger Games themed items. I bring up the movie in every conversation. It’s not that my own life is bad. But books have always taken me out of the rut of everyday, the commonplace routine of my life. Books are a safe haven in which to imagine myself somewhere else, someone else, in the midst of a completely different life. After I’ve spent some time in a book, I can come back to reality with more calmness and gratitude. Maybe it’s unnatural or weird; I don’t know. I just love being deep in the throes of a great story. And The Hunger Games is most definitely a great story! You’re not alone! From the first page of the first, I was hooked! Welcome to our world. 😉 I’m SO excited for the movie! Good job getting the books read before first!